As winter comes to a close and the weather starts to improve, Sony's decision to throw a Great Indoors Sale to keep you firmly planted in your houses is an odd one. Gotta drag out the profitable winter months as long as they can, I suppose. 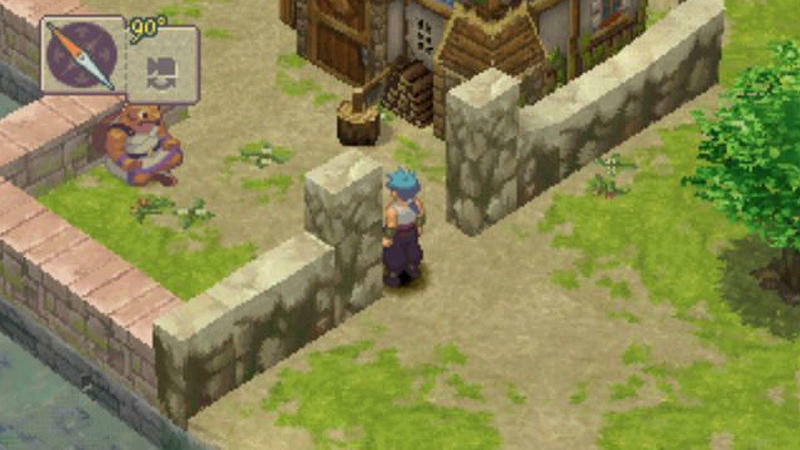 However, my recommendation is to resist the urge to play on your home consoles this weekend and instead take your Vita out for a spin with some good, old-fashioned JRPG action with Capcom's classic Breath of Fire series. 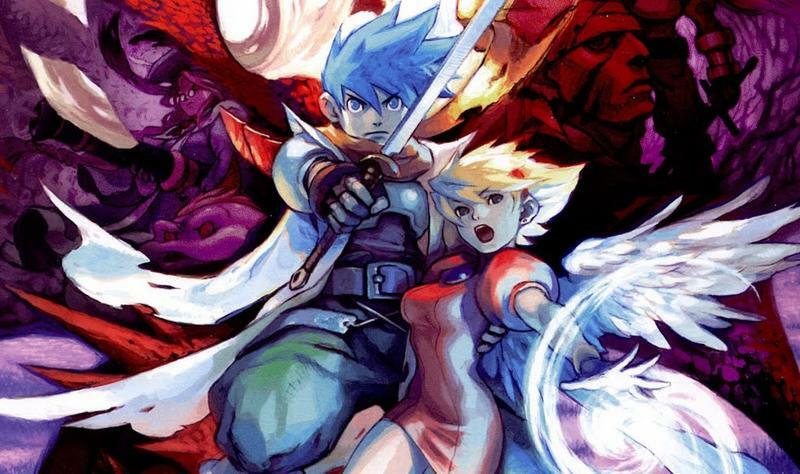 Both PlayStation entries in the original series, Breath of Fire III and IV, are on sale until March 20. 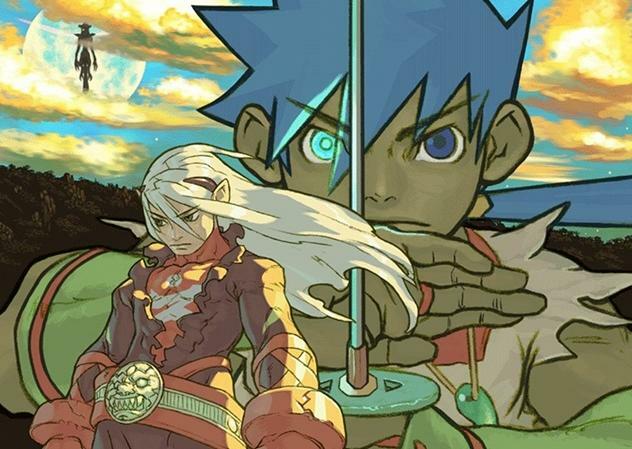 Breath of Fire IV is the cheaper of the two with the sale price of just $3.49 or even just $2.99 if you have PlayStation Plus. 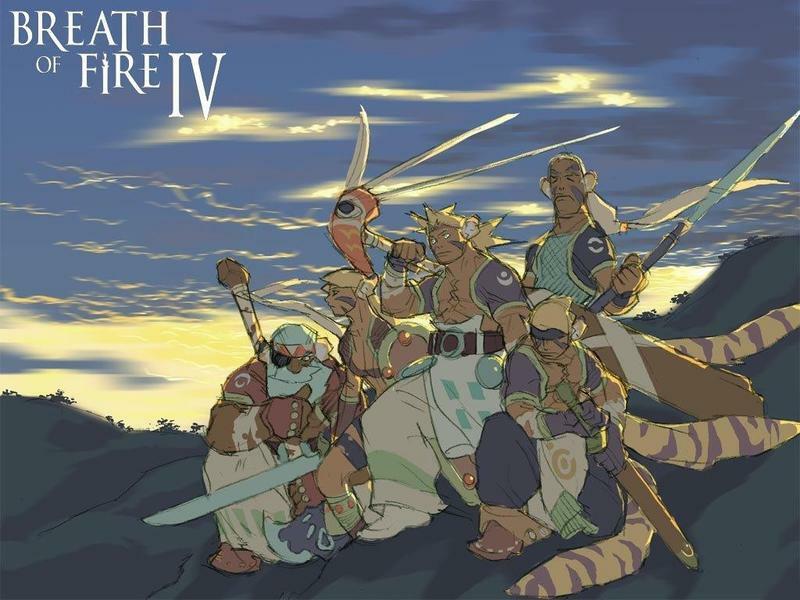 That's lunch money for 40 hours of rock-solid storytelling, a brilliant anime-inspired world of anthropomorphic beings, and some of the slickest pixelated graphics of their era. 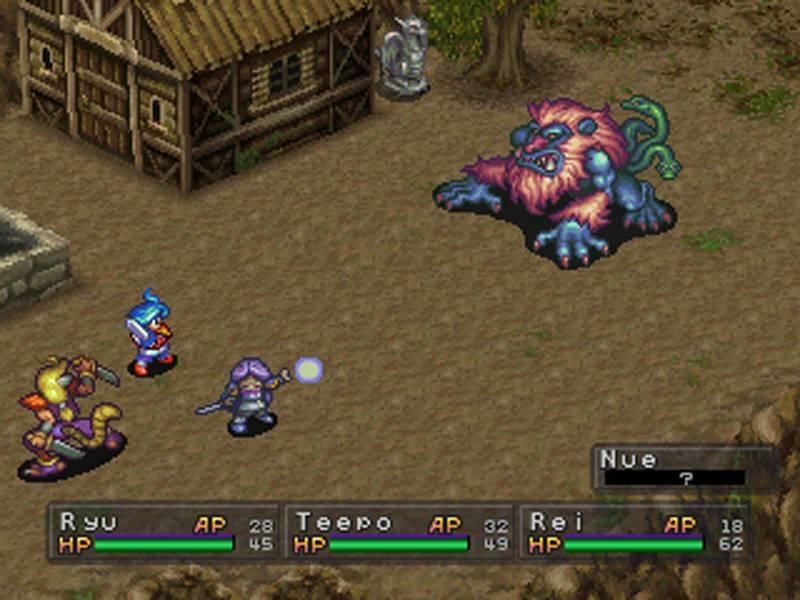 Breath of Fire IV is probably the most liberal of the original four games, creating an unusual blend of Asian countryside imagery with cyberpunk, religion, and generic fantasy tropes. 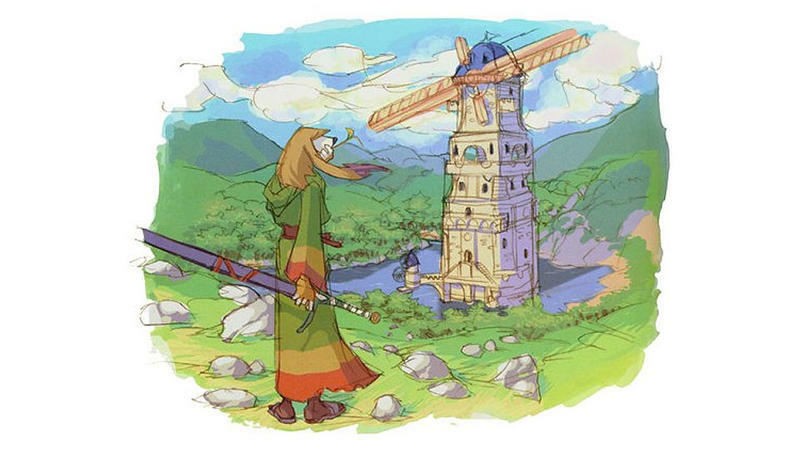 However, its brown and muddy atmosphere were clearly inspired by the post –Final Fantasy VII and Final Fantasy VIII world, where serious, sci-fi storytelling took preference over lighthearted Dungeons & Dragons callbacks. NeiR Automata is maybe the closest comparison I can think of nowadays. 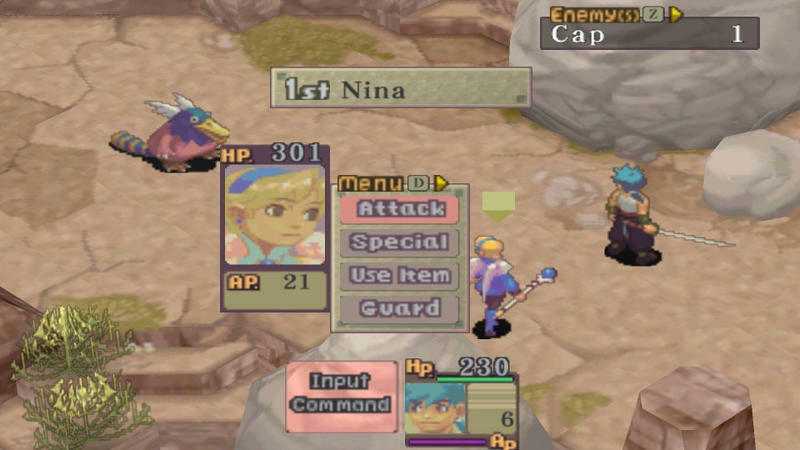 In terms of gameplay, Breath of Fire IV is the soundest of the original four games. 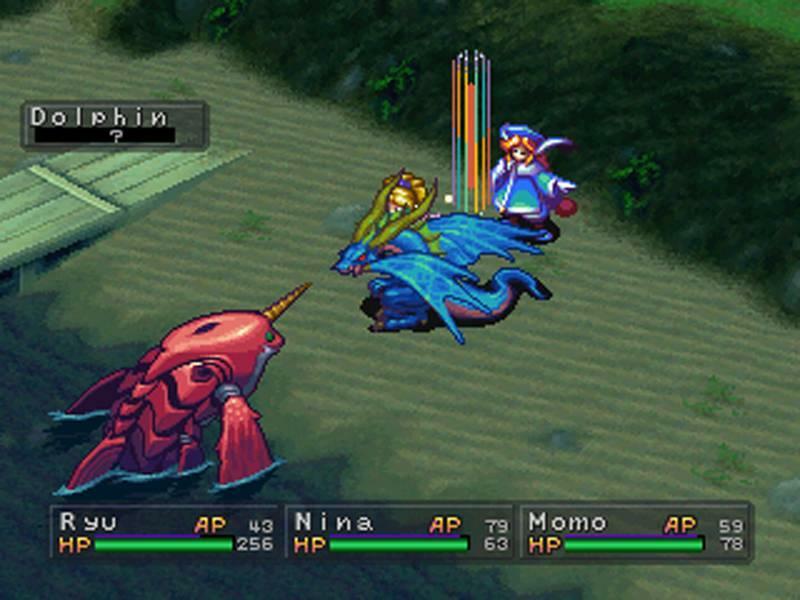 It beat Final Fantasy X out of the gate by rewarding you for building the entire cast of characters as opposed to three favorites, and its battle system ranks among the best of the PlayStation's healthy offering of JRPGs. 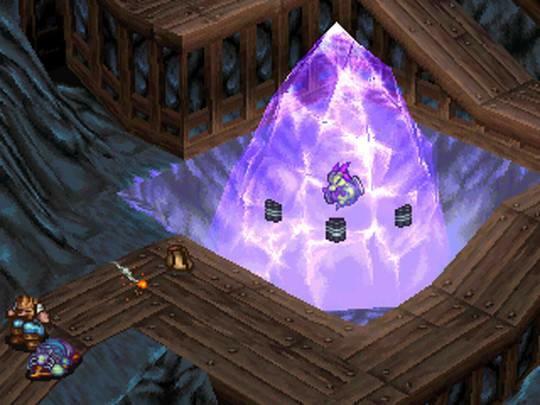 However, for all that it does right, Breath of Fire IV's main problem is that it's simply too easy. 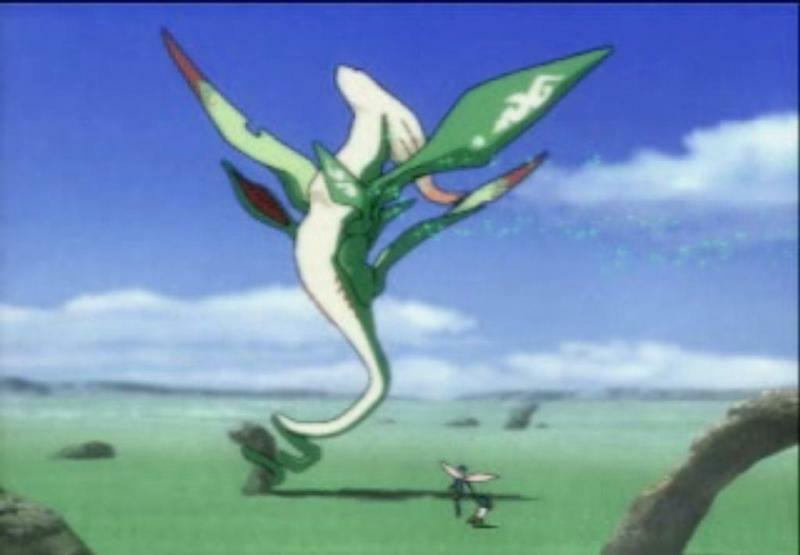 Don't jump in thinking you're getting a deep max-min experience. 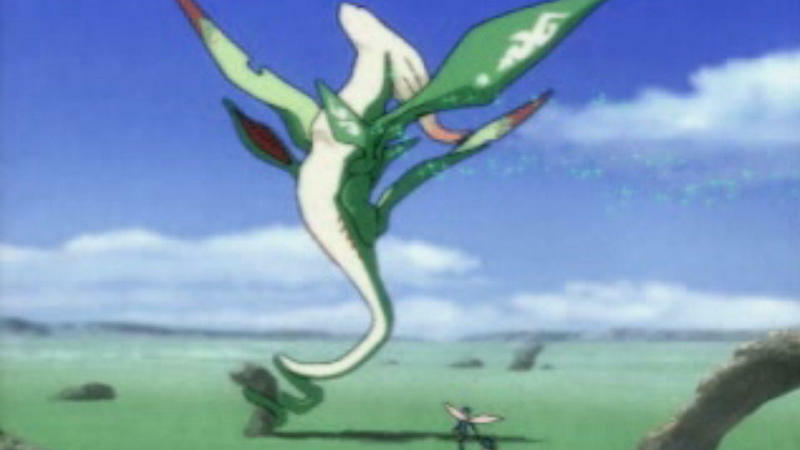 This is one you play casually and hang around for the plot. 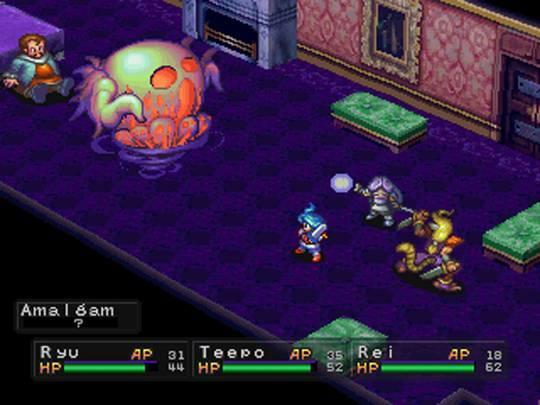 On the other hand, Breath of Fire III is a rough and brutal experience from beginning to end. 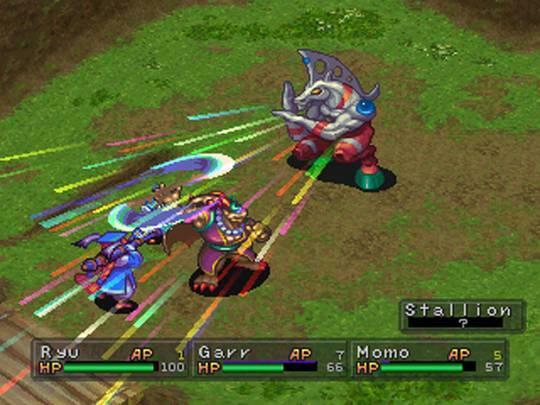 This game is on sale for $5.99, $4.99 with PlayStation Plus, having the extra few bucks tagged on since its the PSP port instead of the original PSOne Classic release. 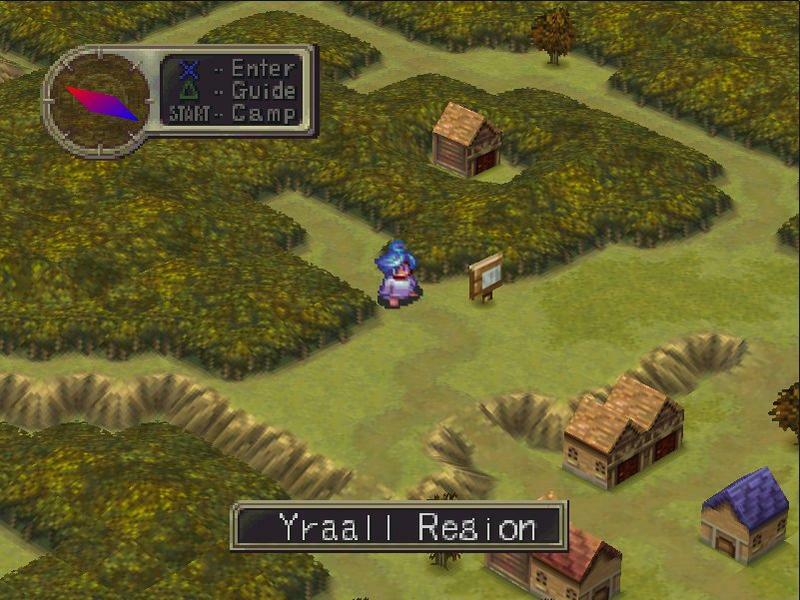 Breath of Fire III acts as a sort of bridge between the older games and Breath of Fire IV, starting off with the fantasy tropes of boys in the countryside before diving head first into darker themes like organized crime, manipulation of religion, genocide, and the constant struggle between nature and technology. 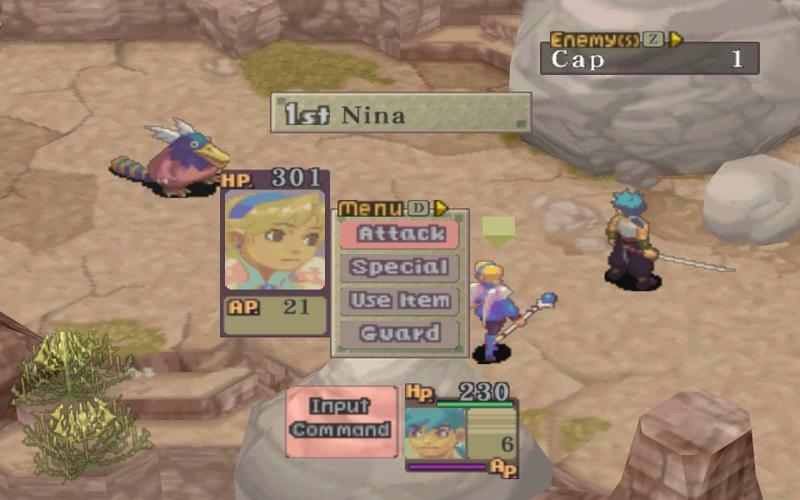 Not the most original theme, but Breath of Fire III will keep you guessing until the very end with how it handles them. 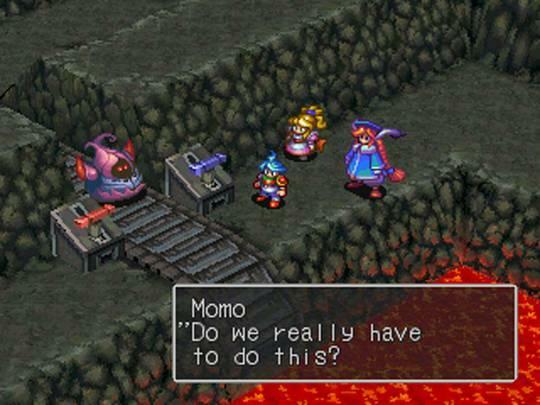 As for the game, it's a challenging one. 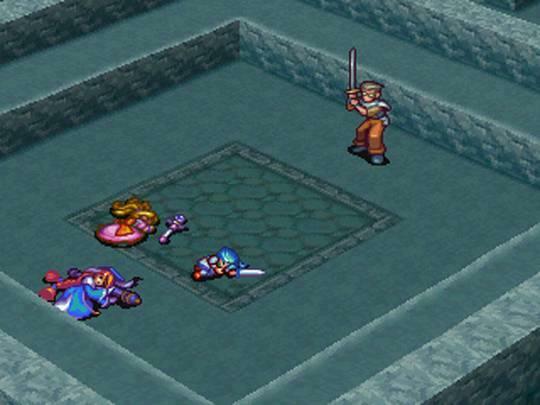 Its RPG mechanics are similar to those found in Breath of Fire IV, but the rewards and penalties for utilizing or ignoring them are that much greater. 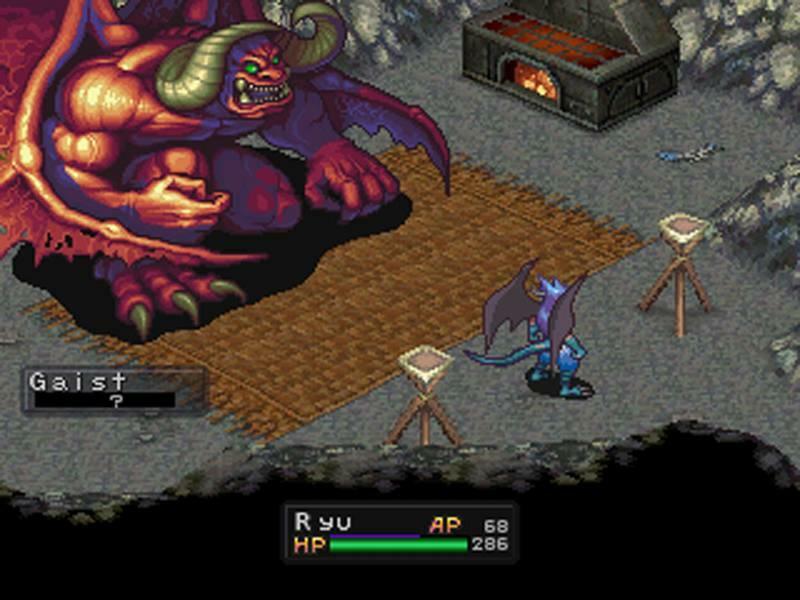 Characters, especially Ryu, can wind up entirely useless by the game's end if handled improperly or passed off to the wrong Master. Either way, pick up one or pick up both. 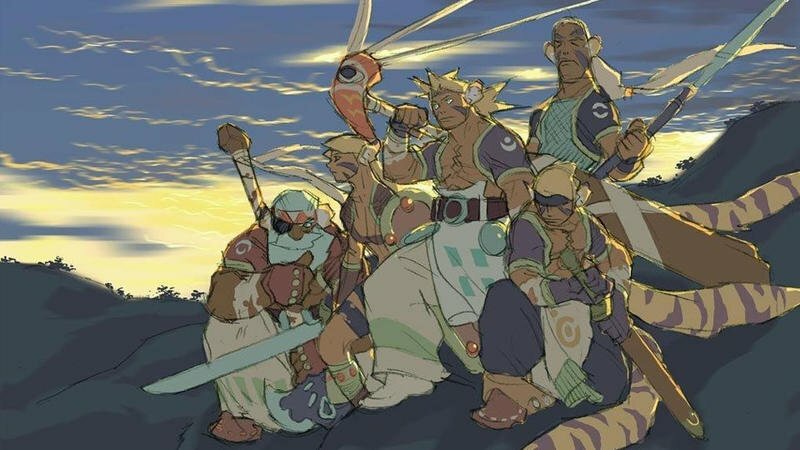 Breath of Fire is often seen as a b-tier entry in the history of JRPGs, meaning its games are solid but hardly revolutionary or groundbreaking. 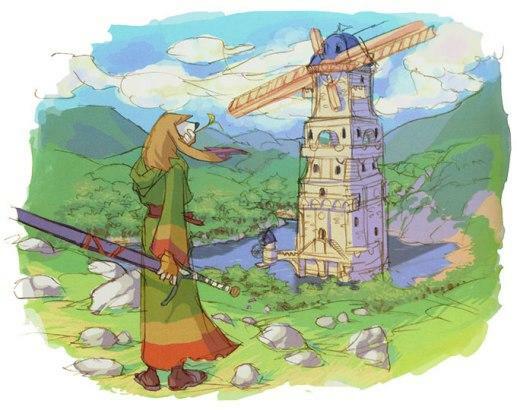 However, when you've given up the pretense of always playing the latest and the greatest that gaming has to offer, as I've done over the last few months, games that already have a solid grasp on established mechanics turn out to be the most fun. 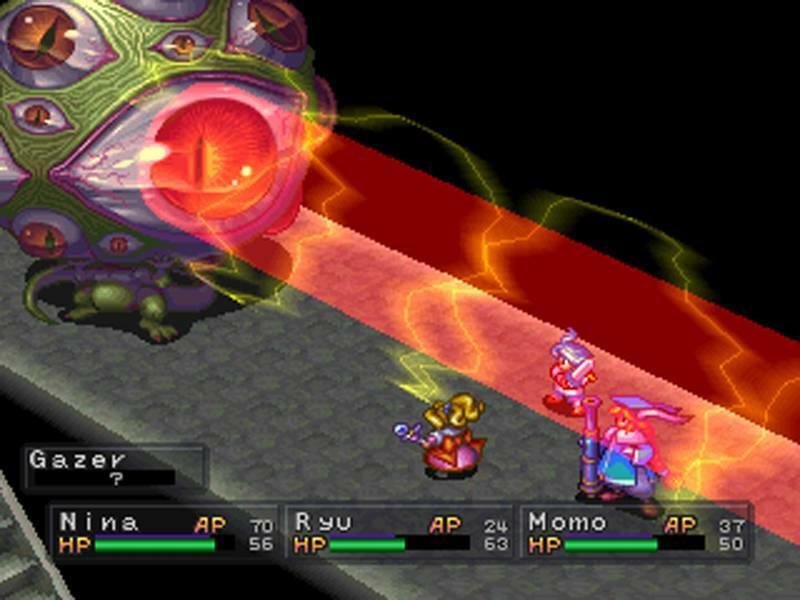 In that regard, Breath of Fire III and IV are absolute delights and have been highlights of my gaming over the last year. 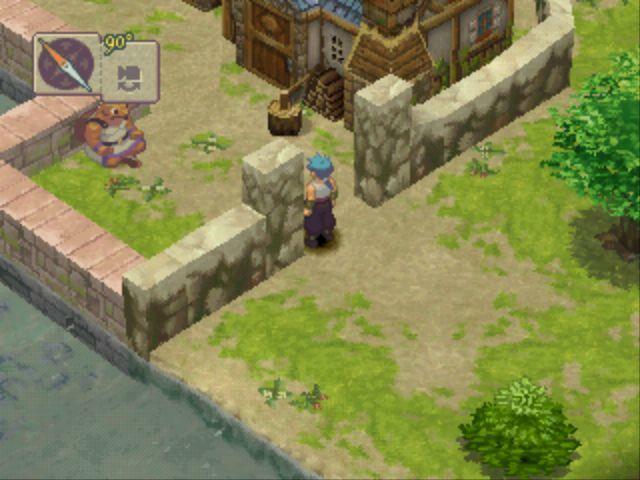 If you're yearning for simpler times and good, old-fashioned adventure, you've found your games for the weekend.